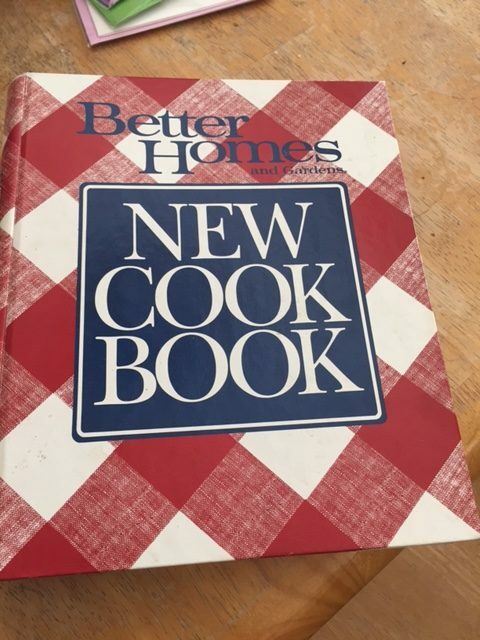 The Better Homes and Gardens cookbook was the first cookbook I ever bought myself back in 1988. 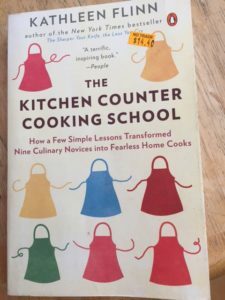 It’s one of the best cookbooks I’ve ever owned, and I still go back to use it to this day. I don’t make French toast very often, but their recipe produces one of the best. The directions are clear and easy to follow. 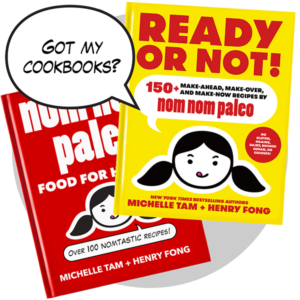 The cookbook really does cover everything from substitutions to general guidelines. The recipes always turn out. I don’t always like them and that’s where creativity comes in as you learn what you enjoy. 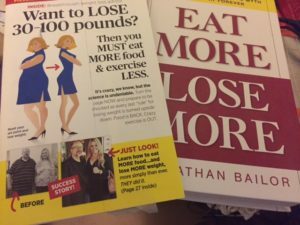 I also love reading the recipes for ideas. I also appreciate being able to write down ideas and recipes on the paper. Also, I like that it’s a three ring binder and lays flat on the counter. I can take a page out, photocopy it and not worry about splashing gunk on it. You should have seen me the other night making a Bernaise from scratch. Awkward. Well, it is a little dated. Like my microwave time estimates are for the underpowered microwaves of the 70’s and 80’s. The newest version will have more updated information. I just have never had any need to buy a new version since I have everything that I need in this one. And who knows when you need a good recipe for turkey tetrizini, am I right? I probably haven’t made over half of the recipes. However, it gave me a great education in cooking. Plus it boosted my confidence when I was successful. So I’d highly recommend it if you’re starting out.